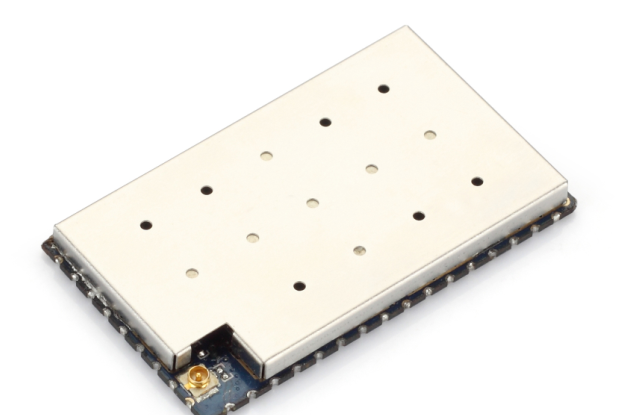 This module adds an ESP8266 micro to the serial port of the RC2014. 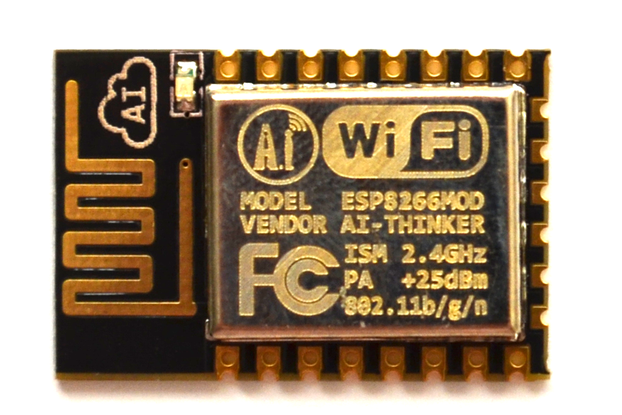 It is supplied with ESP-Link firmware pre-installed on the ESP8266, which allows easy remote connection to the RC2014 over a Wifi network. 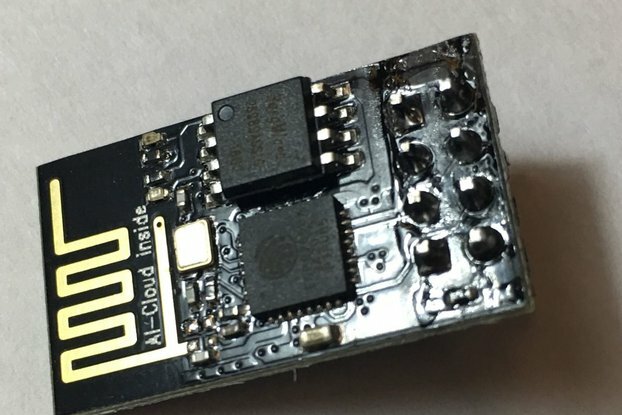 The ESP8266 can be reprogrammed with other firmware, via the ESP8266 SDK or use the Arduino IDE. This can allow such uses as streaming the RC2014 output live to the internet (Twitch TV for the 1980s?) 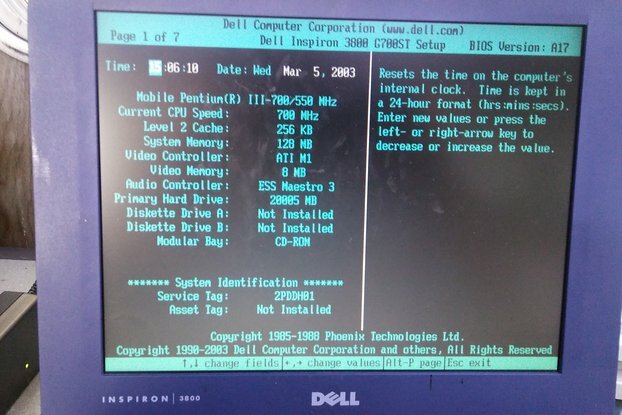 or even surfing internet based BBS. Jumpers allow you to connect the ESP to the primary UART, or to UART 2 if you have the SIO/2 Dual Serial Module. The ESP8266 can be put in to programming mode and reprogrammed from a standard FTDI cable via jumper selection too. A couple of the GPIO pins are connected to LEDs, which can indicate Wifi Connected and data activity. 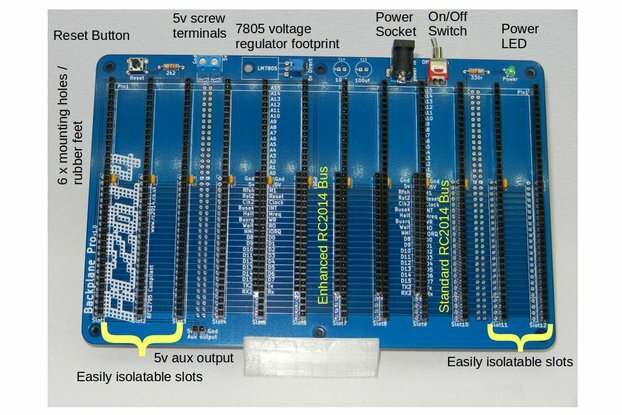 All the GPIO pins are brought out to pads and a small prototyping area is available for adding more functionality. Note that the ESP8266 module itself, and the 3v3 regulator are surface mount components - however, they are quite large, so should be easily manageable, even by those that have only done through-hole soldering before. Standard Kit This includes all the components to build the ESP8266 Wifi Module, including PCB, ESP-12 Module, header, jumpers, LEDs and passive components.